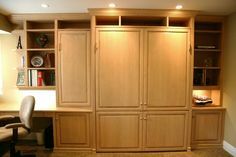 When custom closet and storage solutions specialists, Chicagoland Home Products, came to bat in Chicago recently, there was joy in the mudroom when they knocked this project out of the park. Even a mudroom can be tasteful, as you can see with the featured Aria finish, accented with Contempo fronts and brushed chrome handles. 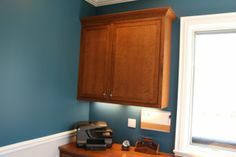 Mudrooms often become the place where castoff cupboards and cabinets go to die. 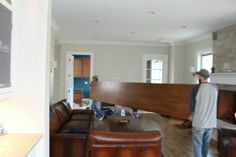 This is not the case here and, certainly, the finished, clean look of this room just doesn’t happen unless experts work with you to discover your needs, analyze the storage space available and take cost into consideration. 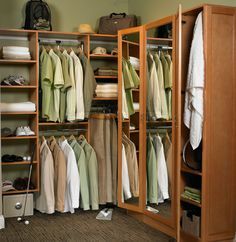 A mudroom is not a mudroom unless it has convenient space for boots and shoes as you notice here. 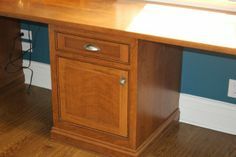 A handy built in bench provides a spot to sit and slip off the footwear and an immediate place, right under the seat, to put it. Just above the bench, handy storage hooks take care of the things that you want hanging around and easy to get at for their next use. Coats, sweatshirts, jerseys will be waiting when you need them and, more importantly, where you can find them. Open shelves, right next to the hooks, catch whatever you want to pitch there. 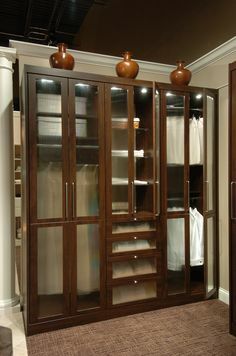 Sometimes, the things you want to store for the next use need to be behind closed doors and the cabinetry and drawers provide a place for hats, mittens, gloves. 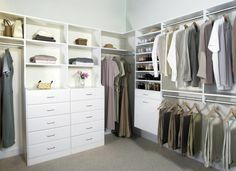 You can even have designated drawers for sports equipment. One more touch tops off the project – a staging area—right when you step into the mudroom. So convenient, that it almost defies clutter. 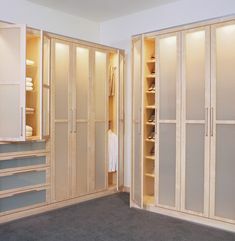 When it comes to storage solutions for mudrooms, closets, garages, and window treatments, the experts at CHP will never strike out. They will handle the curves thrown and drive in a winner with every project. Call, email or chat with Chicagoland Home Products.